In the early days of the bomber offensive, British aircraft like the Wellington would typically fly with a ‘second pilot’ in a support role to operate flaps and throttles or to take over for a while in the cruise. 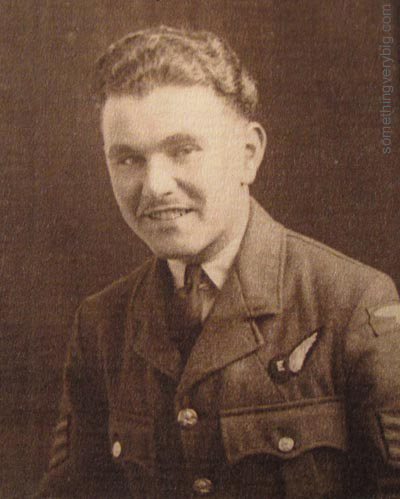 Phil Smith was operating on his first tour with 103 Sqn at this time, and his logbook records that he completed ten operations as second pilot before being given his own crew. The second pilot would be a fully-trained and qualified pilot who was usually less experienced than the ‘first pilot’ who commanded the aeroplane. But this meant, of course, that to lose one aircraft would mean losing two pilots – and pilots were perhaps the hardest (and most expensive) out of the aircrew categories to train and replace. 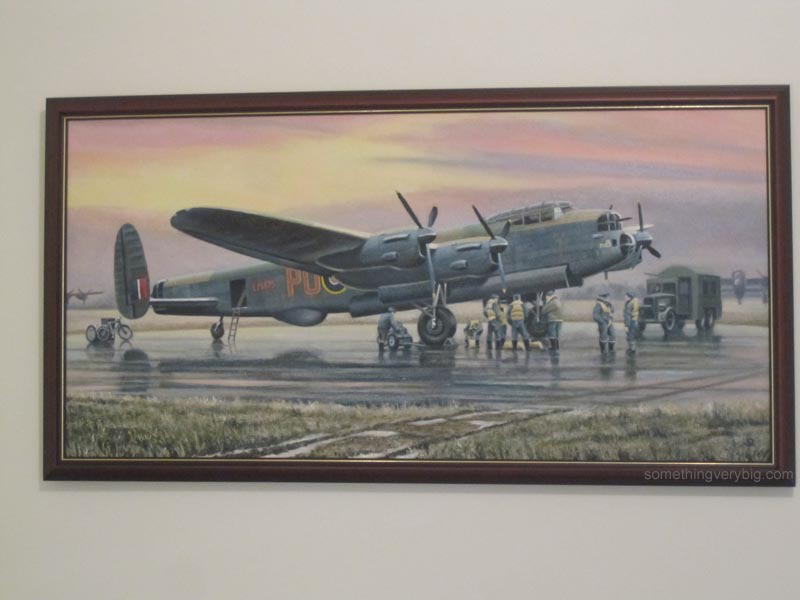 The Stirlings, Lancasters and Halifaxes that began coming on line around then had more complex systems than those on, for example, the Wellington, so a more specialised member of the crew was required. 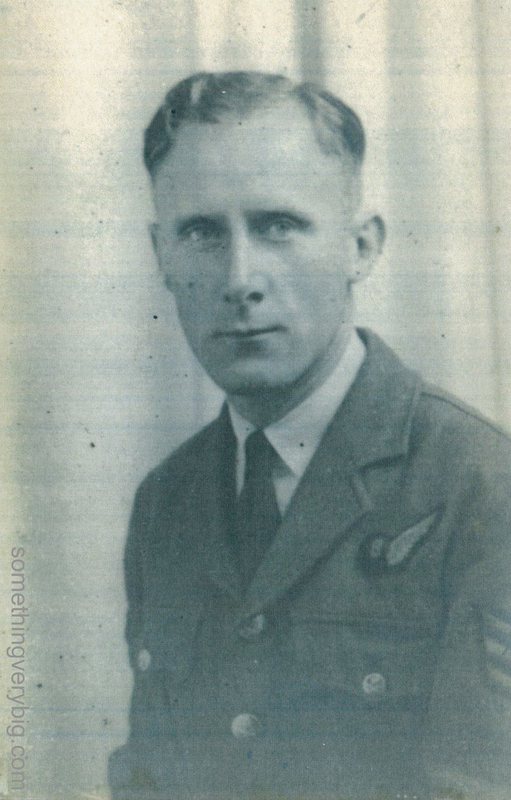 Around the beginning of 1942 the second pilot was starting to be replaced by a dedicated member of the crew whose job it was to know where every single switch and dial and gauge on their aeroplane was (and in the dark), and what they did: the flight engineer. Initially, flight engineers were taken from the ranks of the ground crew already serving at RAF bases: the engine fitters and mechanics whose technical knowledge was already of a high standard. 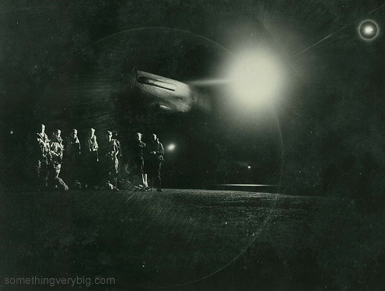 But when the demand for heavy bomber crews really ramped up the supply of suitable ground crew available to take conversion training began to slow. So the RAF began training ‘direct entry’ flight engineers from scratch. 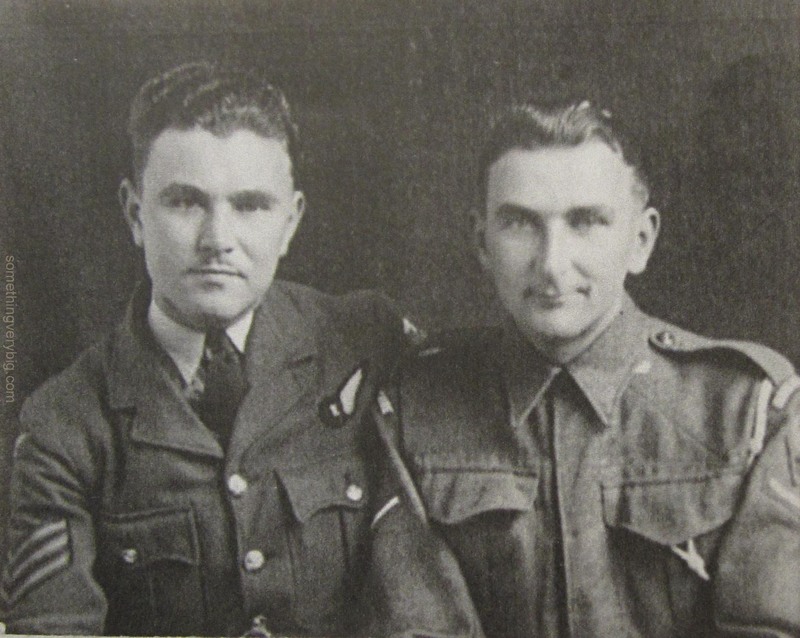 One of these direct entry flight engineers was Tom Knox, a Glaswegian who moved to Australia after the war and still retains his beautiful accent. I had the distinct pleasure of meeting Tom in Canberra in June, and recently spent an afternoon visiting him at home onSydney’s northern beaches. 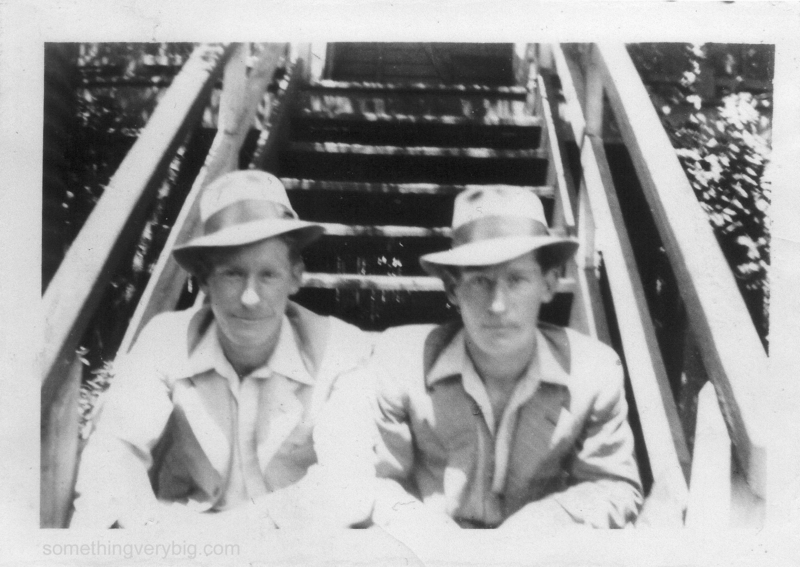 Tom had begun an engineering apprenticeship when he was 16. 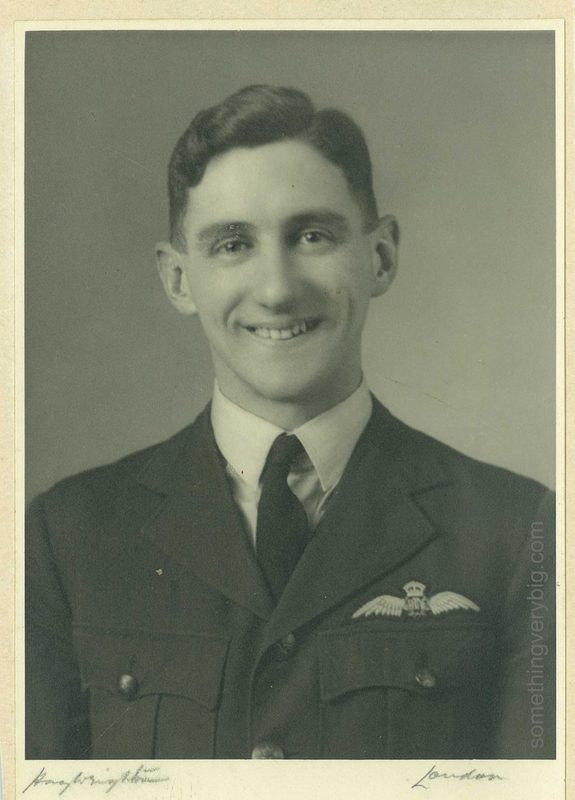 Being a reserved occupation, the only way he could get out of it was to join up as aircrew. “So I did it!”, he wrote to me in a letter in June 2011. 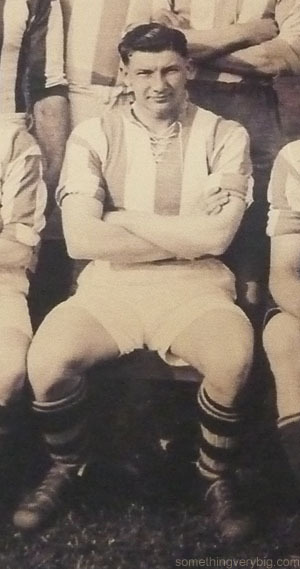 He reported to Lords Cricket Ground just after his 18th birthday, did his ‘square bashing’ in Devon and went to No. 4 School of Technical Training, St Athan. It was here where young men learnt everything there was to know about their aeroplanes. The training was remarkably solid. Cliff Leach (a pilot who retrained as a flight engineer late in the war) remembers copying diagrams of the various systems from a blackboard and being asked to reproduce from memory some of them in exams. Cliff, aided by his classroom notes which he still has, remembers a lot of the systems of the Lancaster more than six decades later. During their course the trainee flight engineers covered fuel systems, instrument panels, flight controls, engines, electricals, hydraulics and pneumatics. They learnt how to do the pre-flight inspection. They experienced hypoxia in a decompression chamber, to be able to recognise it if it arose on operations. They spent a week on a ‘Maker’s Course’, visiting Avro or Short Brothers or Handley-Page to gain an insider’s view of their specific aircraft. The final assessment consisted of written tests on each of the subjects they had studied followed by a face-to-face test. But perhaps the most remarkable thing about their training is that, even after receiving the half-wing brevet with an E – the mark of a fully qualified flight engineer – most of them had in fact never been up in the air. And when they got to the next stage, a Heavy Conversion Unit, the men that they would join had already been a crew for some months. In Tom’s case, crewing up was very simple. 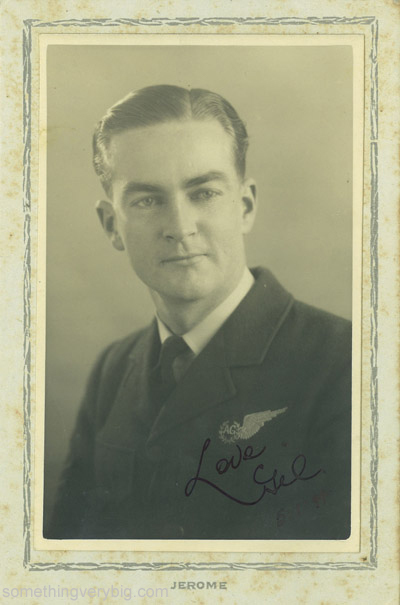 He was approached by a young Australian Flight Sergeant who asked if he wanted to join the crew – and that was that. His first experience of flight was in the rear turret of a Stirling shortly afterwards. “It was scary”, he says, but he handled it ok and went on to fly operationally with 149 and 199 Squadrons. 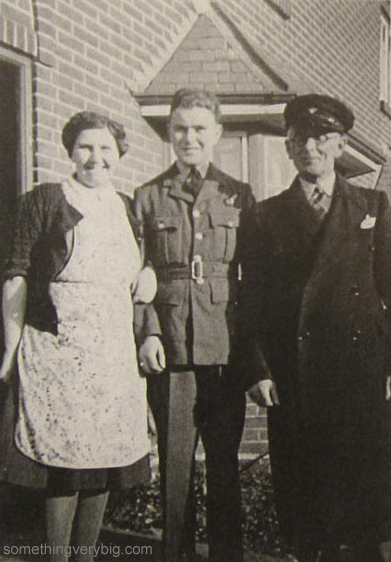 The brevet shows that the photo was taken after he graduated from St Athan, which happened in August 1943 – perhaps the snap was taken while Ken was visiting his family on leave in Dorset before he went to an operational squadron. 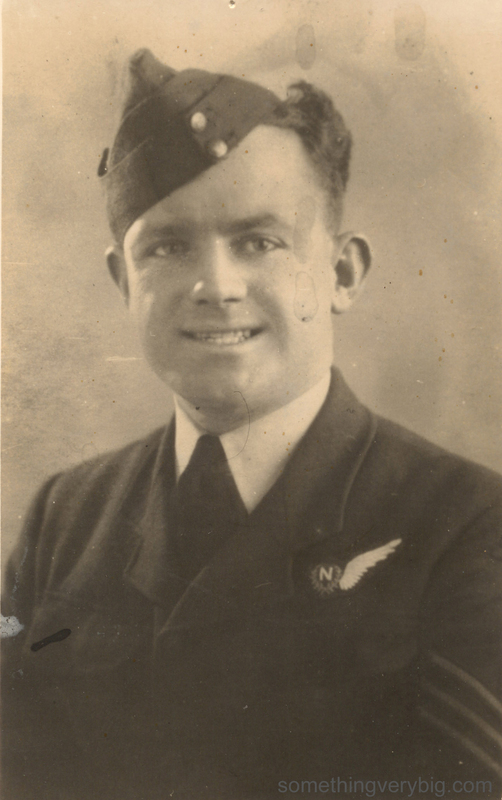 Ken Tabor was the youngest man on board B for Baker when it went missing over Lille in May 1944. He had not yet reached his 20th birthday. Thanks also to Tom Knox and Cliff Leach for their input to this post.